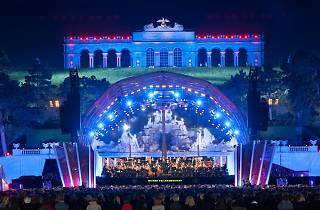 If you fancy taking in one of the best concerts of the Viennese season without leaving Madrid, just get to Plaza de Oriente on May 26 at 8.15pm for a live transmition of the Vienna Philharmonic's annual Summer Night Concert performance. 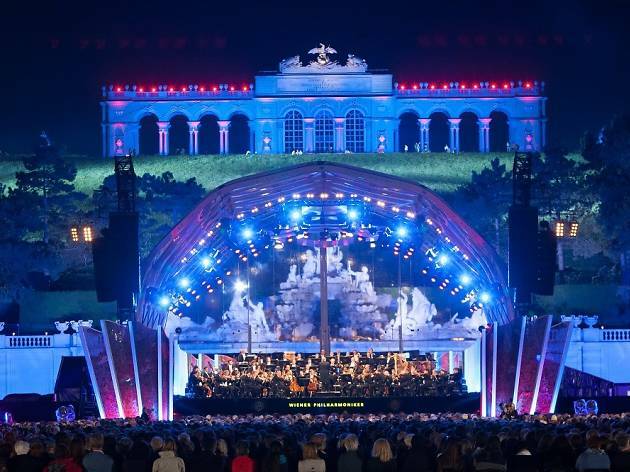 In Vienna the concert is on in the Schönbrunn Palace gardens and features some 100,000 participants. What's more, on May 25 (6pm-9pm) and 26 (noon-10pm) you can find an information stand and interactive installations in the same square to find out more about the city on the Danube.